Courts around the world have overwhelmingly upheld laws grounded in the World Health Organization’s guidelines for tobacco control treaty. Governments should continue these proven, worldwide efforts to vigorously protect the public health and stop the global tobacco epidemic. Share now to oppose Philip Morris International’s attack on India! 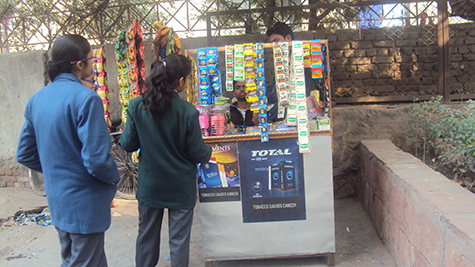 Tobacco companies like Philip Morris International should not use litigation to block life-saving policies that protect the people of India from tobacco use and addiction. I support health warnings on tobacco products which would inform smokers about the health hazards of smoking and encourage smokers to quit and prevent nonsmokers from starting to smoke. Tobacco companies like Philip Morris International should not use litigation to block life-saving policies that protect the people of India from tobacco use and addiction. I support health warnings on tobacco products. 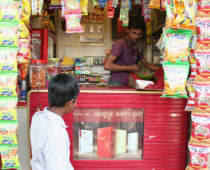 In India, Philip Morris International is suing to block health warnings on tobacco products which would inform smokers about the health hazards of smoking and encourage smokers to quit and prevent nonsmokers from starting to smoke.